Learning classical pieces like this one is a great way to improve your technique and theory. Is This Creepy 19th-Century Guitar Cursed? 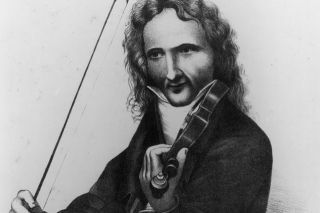 Of all my musical influences, classical violinist Niccolo Paganini has to be on top of the list.